CloudWork is an online directory of top-rated SaaS integration applications that help companies across all industries automatically share data between existing CRM, marketing automation, helpdesk and ticketing, and many more front-office and back-office systems. 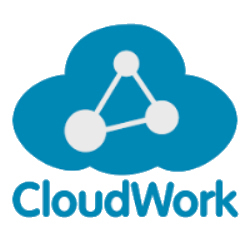 CloudWork operates under the Nubera family of brands. Nubera is a Gartner company.